No nation is drunken where wine is cheap, and none sober, where the dearness of wine substitutes ardent spirits as the common beverage. When you take a sip of your favorite wine, you most likely savor the delicious flavors and take in the distinct aromas. But you probably don't think about the science behind that smooth, tasty beverage. Gill Giese joined New Mexico State University July 3 as the Extension viticulture specialist. Gill Giese certainly knows the science behind wine. Giese spent the last four years as a commercial winemaker at Shelton Vineyards in Dobson, North Carolina. Spanning over 100 acres, more than 400 tons of grapes are grown and processed from the vineyard each year, where Giese and his staff bottled between 25,000 and 30,000 bottles of wine annually. Giese will bring his viticultural and winemaking knowledge to the NMSU College of Agricultural, Consumer and Environmental Sciences. Giese - who is located at the Agricultural Science Center at Los Lunas - will also serve as an assistant professor for NMSU Extension Plant Sciences. For 12 years, he was the lead instructor for viticulture and enology at Surry Community College, also in Dobson. In addition to addressing growing challenges, one of Giese's priorities is to help growers increase both quality and production efficiency. "I want to work with county Extension Service agents to help growers," he said. "I'd like to get all the growers on the same page, help them improve wine quality and facilitate marketing in order to make a consistent profit." Almost four hundred years ago the first wine grapes were planted in New Mexico soil at the San Antonio De Padua Mission located just south of Socorro, New Mexico. Today there are approximately 1,200 acres of grapes planted in New Mexico and 38 wineries and tasting rooms located within the state. New Mexico produced wines hold national and international awards. 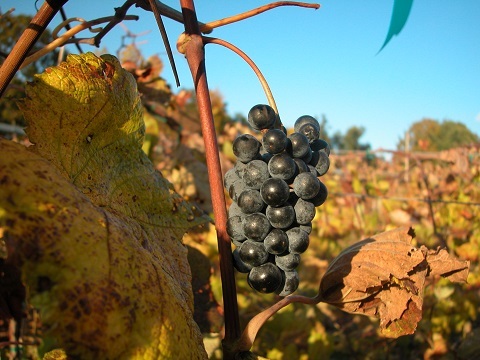 Find information for growing your own grapes in the resources provided. Also check out Vineyards and wineries around the state, as well as climate updates from one of our four vineyard climate stations. 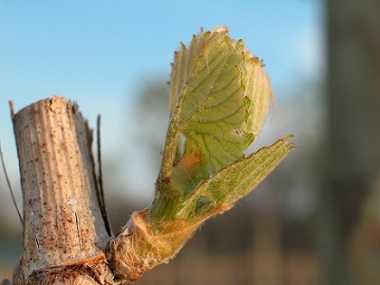 Keep up to date on the events going on by viewing our viticulture workshop link.